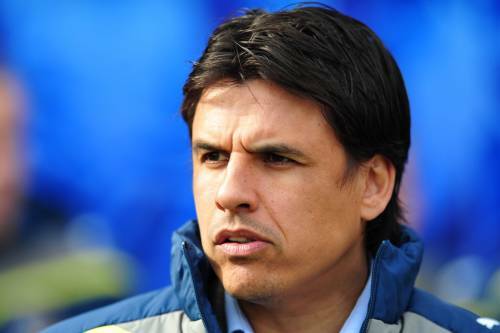 Coventry City have confirmed that manager Chris Coleman has been relieved of his duties following a woeful run of form. Sunday’s 4-0 home mauling at the hand’s of Watford saw Coventry fail to record a win in their final 11 games of the season. Coleman has paid the price for an underwhelming season with the Sky Blues, who finished the season in 19th place in the Championship.